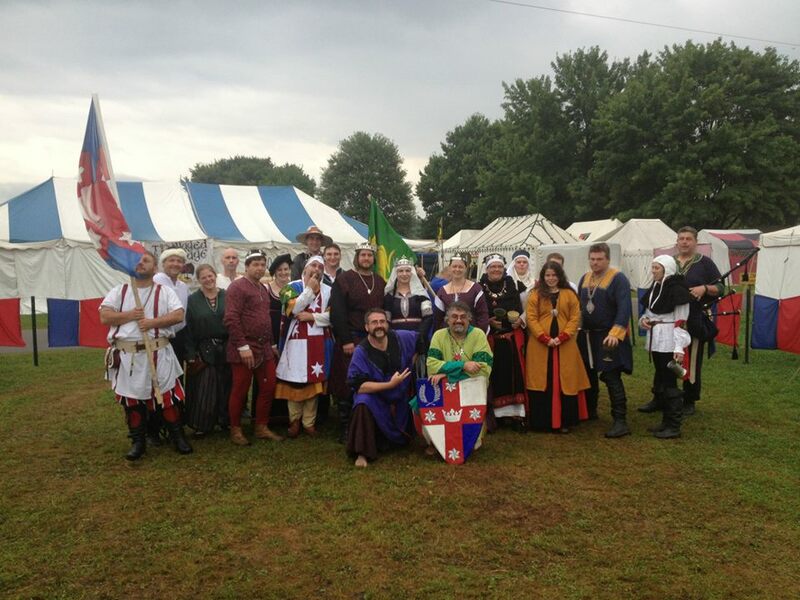 The Society for Creative Anachronism in Lochac has a problem, which is this: it’s a million-dollar business that thinks it’s a bunch of friends playing together. A million dollar business needs people who take it seriously, but when the people are all unpaid volunteers with lives outside the business, the business always suffers. The number one way it suffers is with officers: the people who do the stuff that the business needs so the friends can play together. There is, quite simply, no central, clear definition of the requirements for officers. A group Seneschal might ask an enthusiastic member “would you like to be our Herald?” (or Marshal, or Reeve, or Webwright, or whatever) and expect an answer like “sure, happy to” or “nope, no time, sorry”. What they don’t expect, but usually get, is “what does that entail, exactly?” Their response is then to point the enthusiastic near-volunteer to the appropriate website, or to someone who has done the job before, and in both cases it’s even money whether this will cause the near-volunteer to become a non-volunteer out of sheer terror. The Minimal Officer’s Manual (MOM) is a step to solving this problem. Here you will find the list of basic requirements of every office for baronial, shire, canton and college offices. If you can meet these requirements, you can be an adequate officer who is not letting the group down. If you can do better than this, you start being a good officer. We have a rule: Life trumps Game. It has to be that way, or else we see the classic tales of burnout that Seneschals frighten each other with around camp fires late at night. The Minimalist Officer’s Manual is meant to work in with your life. If you can’t meet these requirements without impacting your life in a negative way, do not volunteer. And conversely, if you can’t meet these requirements because your life is too busy or complicated already, do not volunteer. This is important: don’t do the job if you can’t be at least a minimal officer. This is the value of the Manual: it tells you what is just good enough, so you can figure out if you can do it. You can, of course, do more than what’s here. You probably will. But you have this as the baseline. Editor’s note: the MOM is in its infancy. If you are an experienced officer, please comment here using Facebook (or by email to me, bat@flurf.net) and we’ll get this into a useful form. This is not a publication of the SCA at this stage, though I hope eventually it will be taken over and maintained as such for the benefit of the Kingdom. It needs to be substantially completed before that happens. Special note: what to do if you don’t have a particular officer.